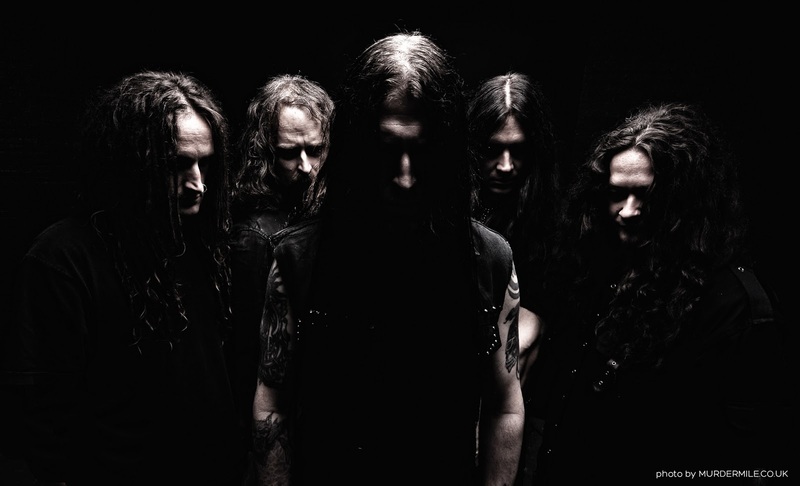 Vallenfyre, the death metal “supergroup” featuring Gregor Mackintosh of Paradise Lost alongside fellow members of PL, My Dying Bride and Doom are streaming a new song now from their debut album, A Fragile King. The band features Mackintosh on vocals by the way. Have a listen to the song ‘Desecration’ on Decibel now. Click HERE. A Fragile King is released at the end of the month via Century Media is a very solid affair from these veterans. You can read a full review of the record in the next issue of Molten Magazine.